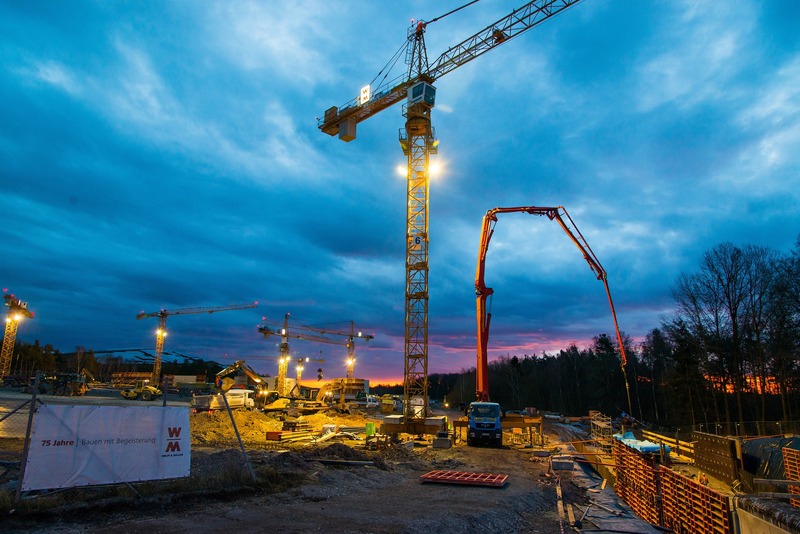 OSHA is delaying its requirement for employers to evaluate their crane operators. OSHA’s action director of directorate construction, Scott Ketcham, said in a press release that during the first 60 days of enforcement, OSHA will evaluate “good faith efforts” taken by employers in meeting the documentation requirements for crane operators, according to an NCCCO press release. During this grace period, OSHA will offer compliance assistance for employers who have evaluated operators. If an employer has failed to make efforts to comply, however, OSHA may issue a citation. OSHA has requested Regional Administrators and State Plan Designees to consult the Directorate of Construction before issuing any proposed citations. OSHA said the temporary policy applies to the documentation requirement only, not operator evaluation.